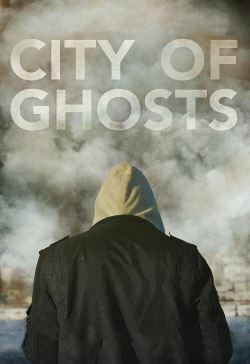 A real life international thriller, City of Ghosts exposes a new type of warfare: a battle over ideas, a fight for hearts and minds, a conflict over clicks and views. Captivating in its immediacy, it follows the journey of “Raqqa is Being Slaughtered Silently” - a handful of anonymous activists who banded together after their homeland was taken over by ISIS in 2014. With astonishing, deeply personal access, this is the story of a brave group of citizen journalists as they face the realities of life undercover, on the run, and in exile, risking their lives to stand up against one of the greatest evils in the world today.